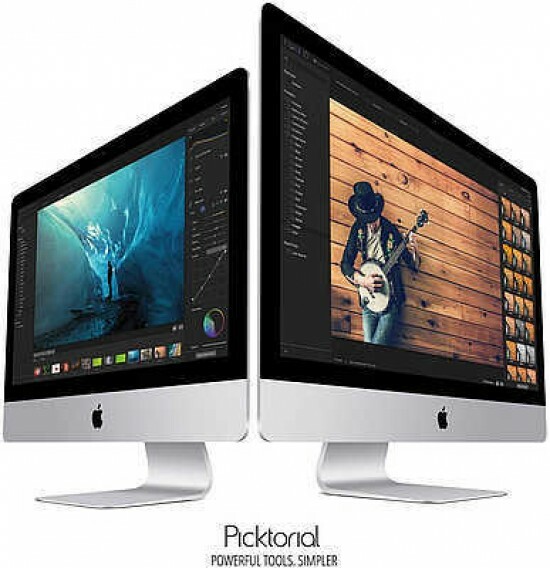 The Israeli based team from Picktorial Innovations Ltd brings us Picktorial 3, the latest version of its non-destructive raw photo editing platform for Mac only. 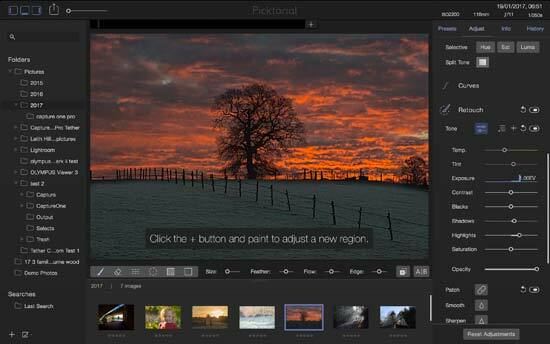 Picktorial 3 contains ‘pro-level' raw photo editing tools with real-time previews, all within a simple single-space interface. 'Powerful tools. Simpler’, as the slogan goes. Compatible with the raw files of over 200 cameras and with selective adjustments tools, Picktorial 3 looks like it is a snip at an introductory price of $39.99. A unique selling point of Picktorial 3 is that Aperture users can benefit from native browsing of their Aperture libraries, with no plug-in needed. The software aims to ‘bridge the gap between current mass-market photo editors and cutting edge technologies’. So, somewhere between Mac Photos and Adobe Creative Suite. After a 14-day free trial, the full price for Picktorial 3 is $69.99, though there is an introductory price of $39.99, which is extremely competitive. Those that have Picktorial 2 can enjoy a free upgrade. It seems like current customers are looked after, a nice touch. For more information about Picktorial 3, please visit the Picktorial website. Picktorial 3 is available now, for Mac OS X only (10.10 or later). Installation is via the Picktorial website (www.picktorial.com). There is the option to input your email address to receive a link to the free 14-day trial. That’s the starting point. During the free trial or once it is complete, you can choose to purchase a full license code, which is inputted on opening the software again. Over 200 digital cameras are supported by Picktorial 3, with a list of all supported devices again on the company’s website. It is strongly recommended to check if your camera is listed as supported. This review is based on our experience using Picktorial 3 with a MacBook Pro Retina (early 2015) with 16GB memory, 2.7GHz processor and Mac OS Sierra 10.12.4 operating system.